Mr. Matsumoto and Mr.Inaba, long time no seeing you. 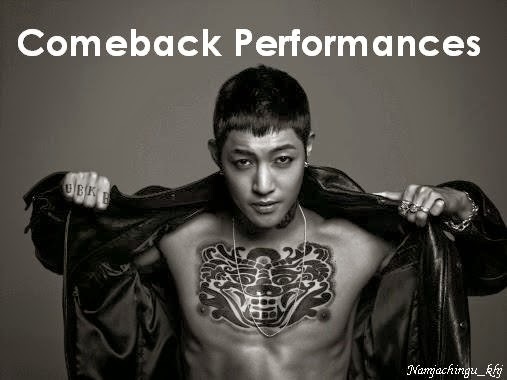 This is Kim Hyun Joong. Congratuation for 25th anniversary from my bottom of my heart. I'm looking forward to that you keep sending cool music as "B'z music", and really hope that you will keep active for a long time in the future too. The song, "HEAT" I released last summer was the one Mr.Inaba composed for me, and I'm very glad that many Japanese listened to the song and got a lot of support. It's the song I like very much, and the song became important song for my promotion activity in Japan. For the recording, they joined togather and gave me a lot of advices, and moreover they made the atmospher like they trusted me, so I could be very relax. As personal, it was the wonderful (amazing) and precious time for me to have the recording time togather with B'z.